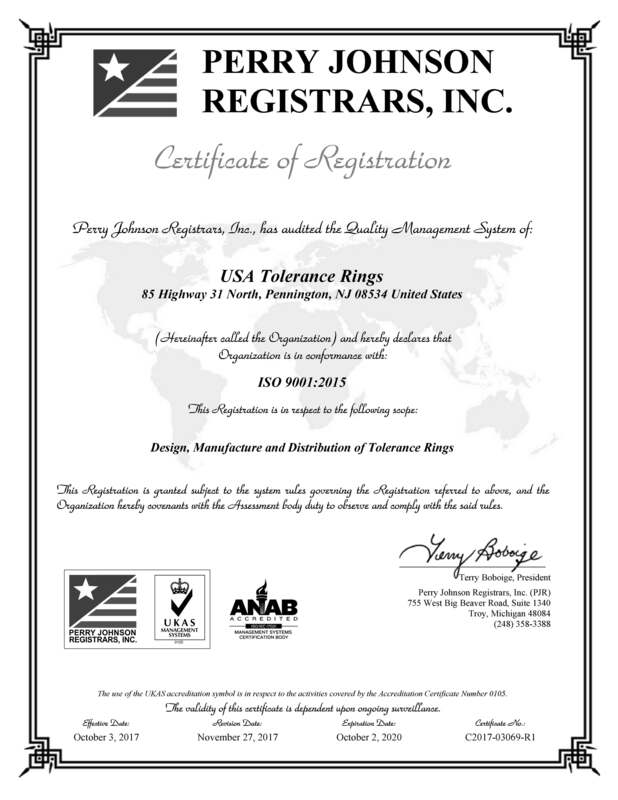 Why use a tolerance ring? 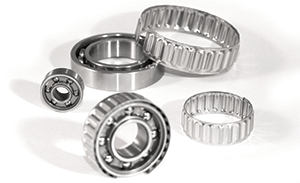 These rings are used inside a bore for bearing mounts. They're self-retaining, and are designed to fit inside a nominal circumference. These rings are designed to be mounted on a shaft. The waves are on the outside and conform to the shaft's diameter. These are non-circular shaped rings used for light duty purposes.